What is Coffee and Where Does it Come From? 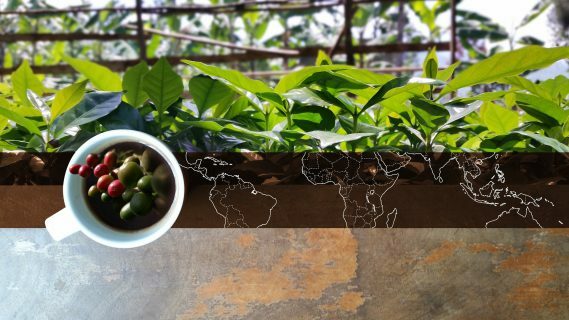 Home » What is Coffee and Where Does it Come From? What exactly is coffee and where does it come from? We are all familiar with the brown liquid that we know as coffee. 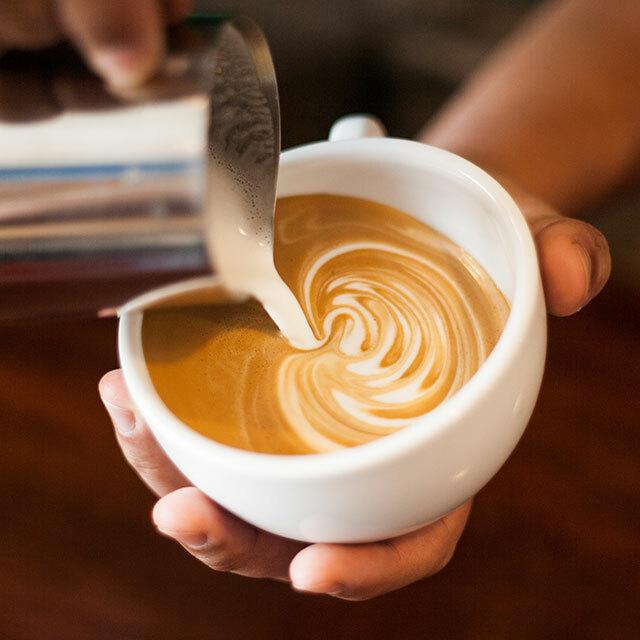 Whether we drink it as a cappuccino, latte, espresso or pour over, for most of us it has become a staple of our daily lives that we would struggle to do without. But then again how many of us really know what is in our cup and where it has come from? Coffee beans are actually seeds and come from the Coffea plant, which is native to Ethiopia. There are thousands of different species of the Coffea plant, however, only two; Arabica and Robusta (Coffea Canephora) are grown commercially in any quantity. The coffee seeds/ beans grow inside a grape sized Cherie which will normally contain two beans in each. When the cherry is ripe and ready to be picked it will turn a dark red. Coffee is harvested one of two ways, either mechanically by machine or by hand. Generally machine-harvested coffee will produce more under and overripe cherries as it will pick every cherry from the tree even if they are not ripe. Hand picking is much more labour intensive but should result in a higher grade of coffee as only ripe cherries should be picked. This, however, does require multiple pickings as coffee cherries will ripen at different stages even on the same branch. 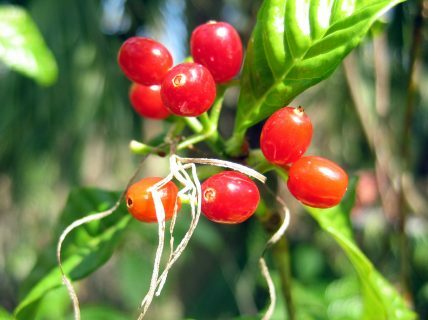 Coffea plants will only grow in the tropics of Cancer and Capricorn, in an area that is known commonly as the bean belt. The origin and the plantation where the coffee is grown will have a large impact on the flavour and the characteristics of the coffee. A good way to see this is to try a few coffees from different origins and note the differences. There is still a long way to go from turning the coffee cherries into something that most people will recognise as coffee. The next step is how is coffee processed, read our next blog to find out how! Follow us on Twitter for the latest about our coffee. What is the Rainforest Alliance?